Great Room Concept Two-Story - charming 3BR & 3 bath home boasting airy main level. Attractively updated kitchen w new windows (lots of natural light) & walkout to roomy deck w scenic backyard views; main level BR has walk-out to deck too. The upper level has 2 BRs and the lower level has a sizeable FR and useful storage space. Lovely backyard with nice patio & Gazebo (has a hot tub). 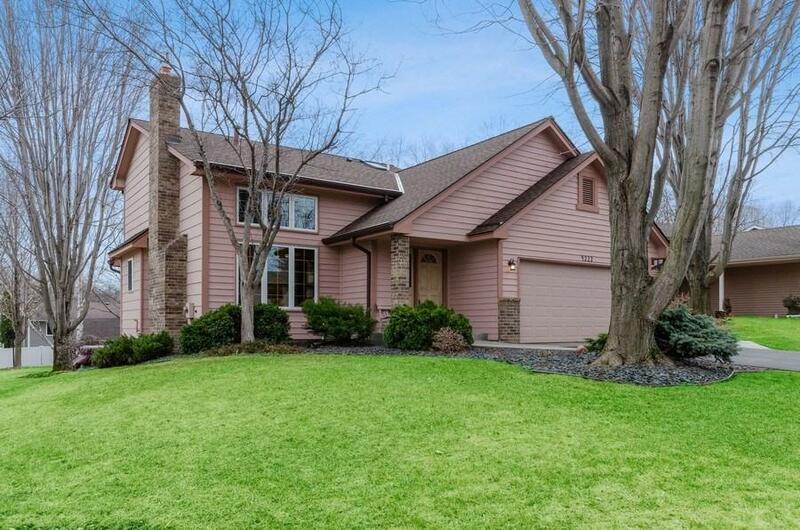 Great access to ISD 196 schools and all that Eagan has to offer...must see.